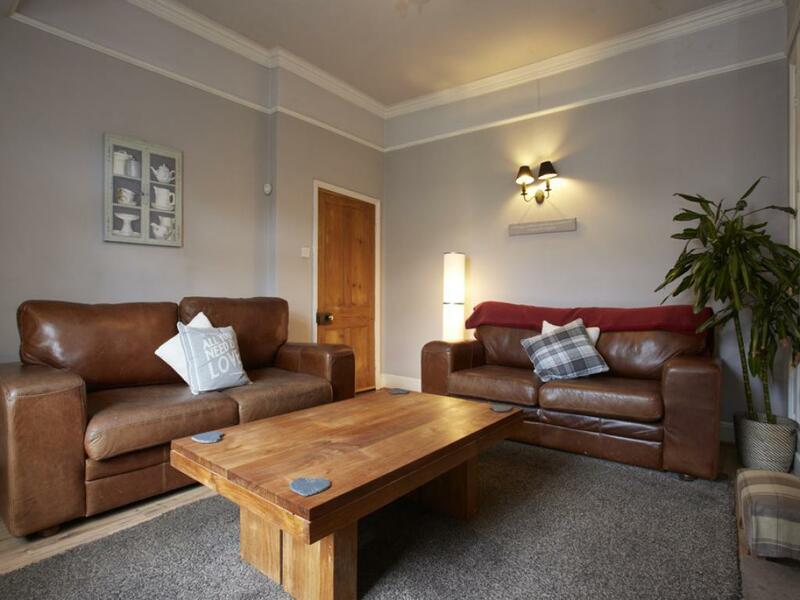 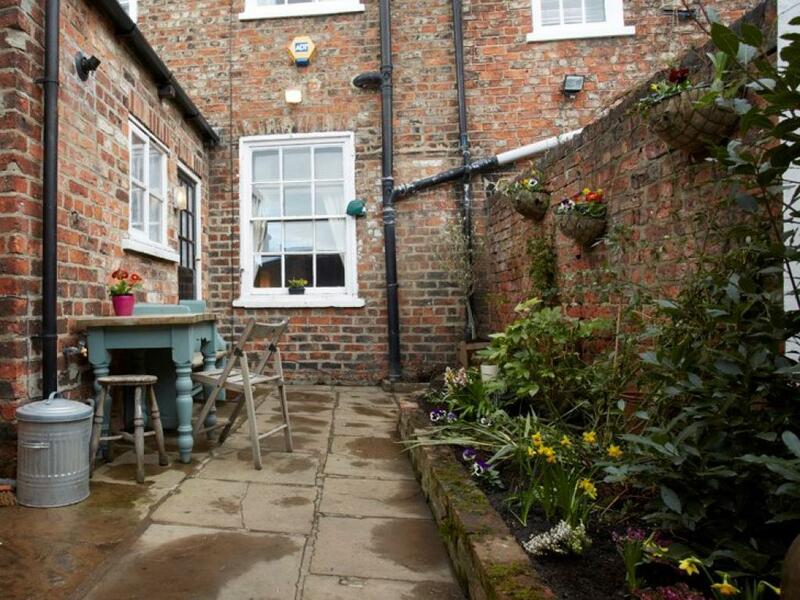 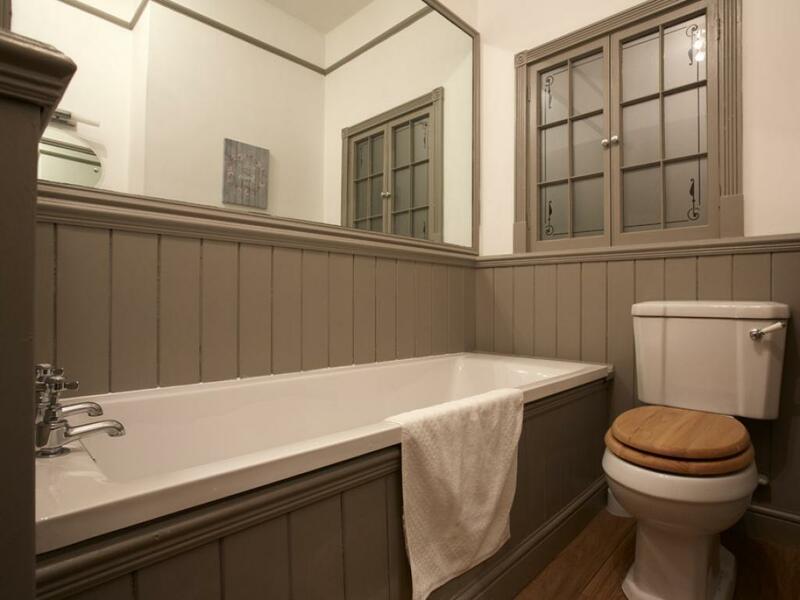 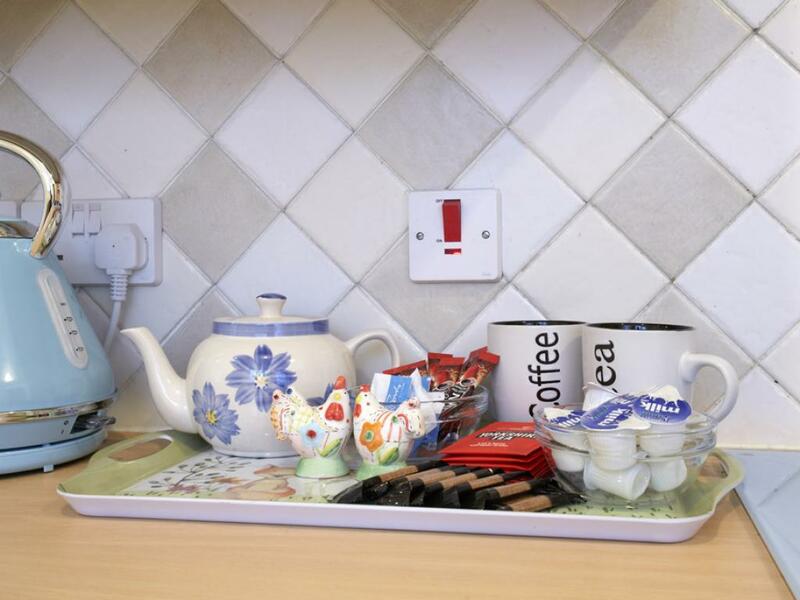 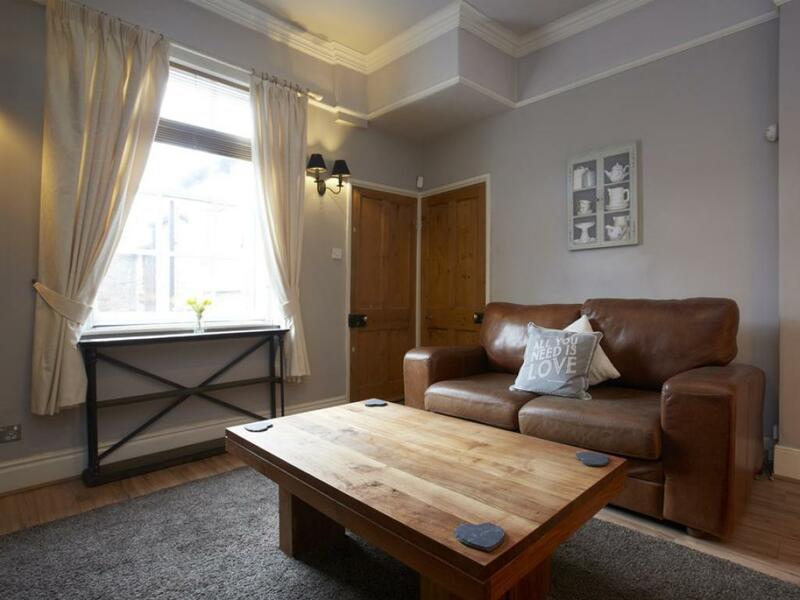 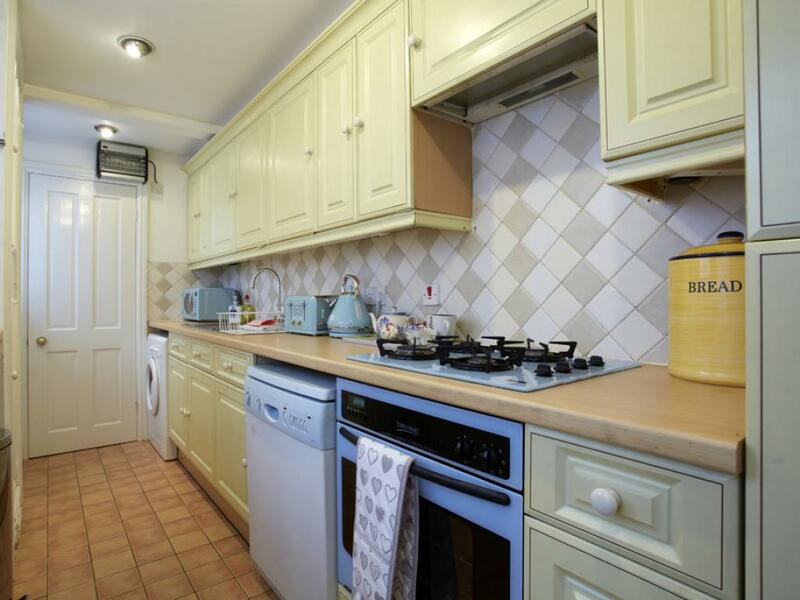 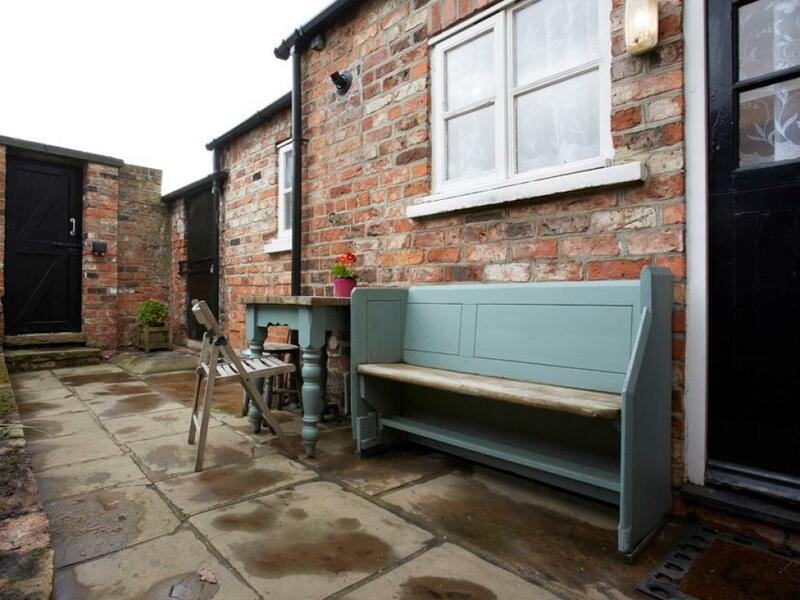 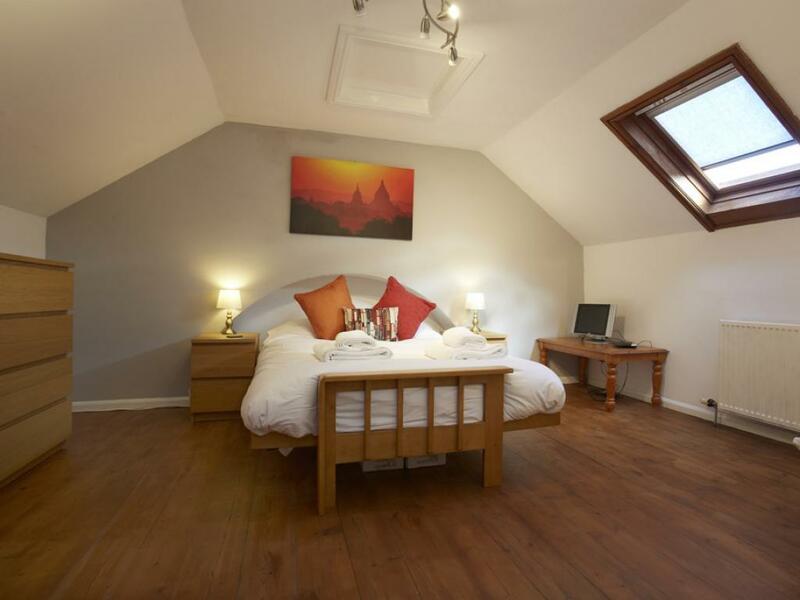 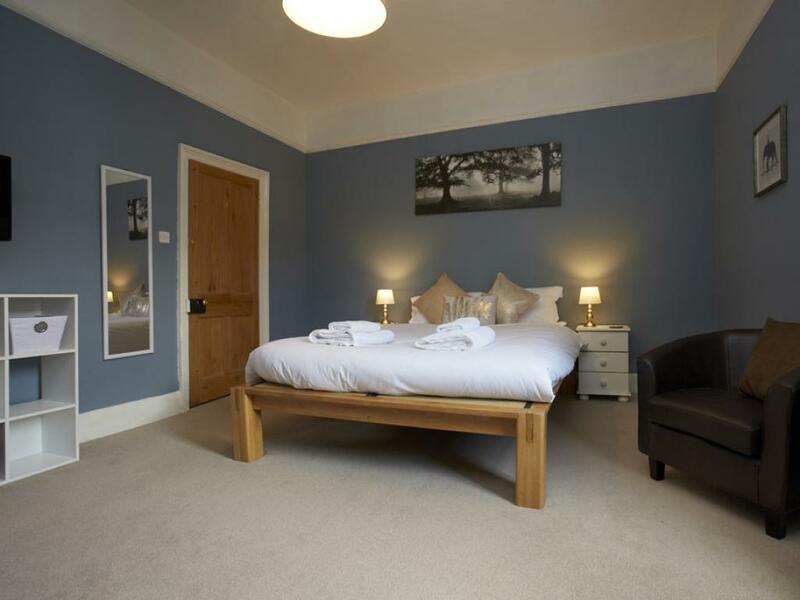 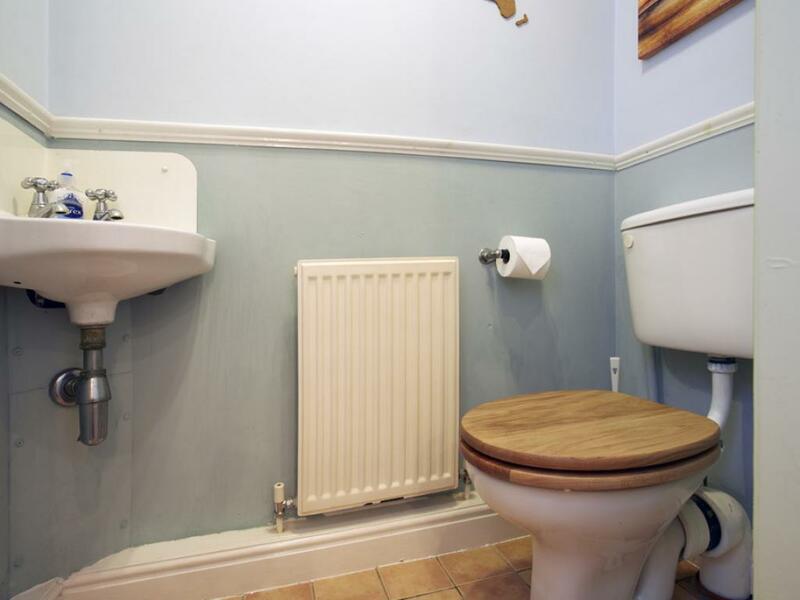 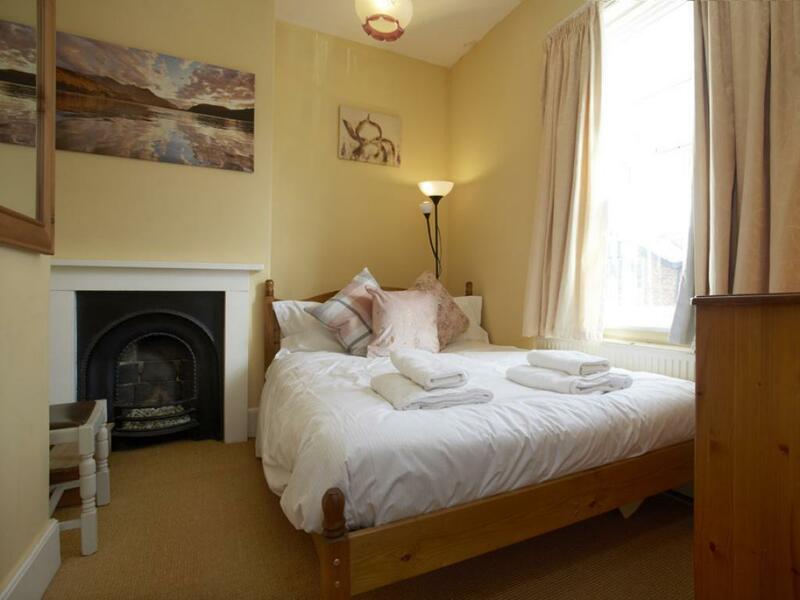 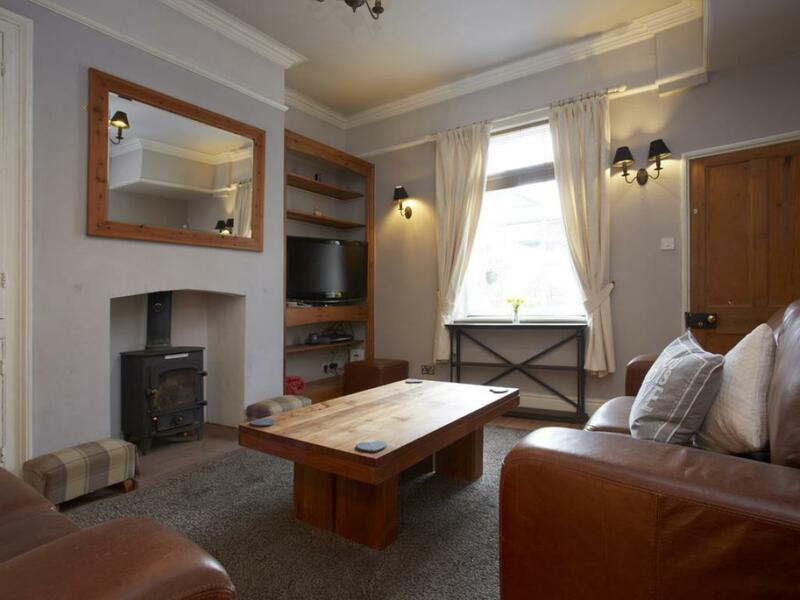 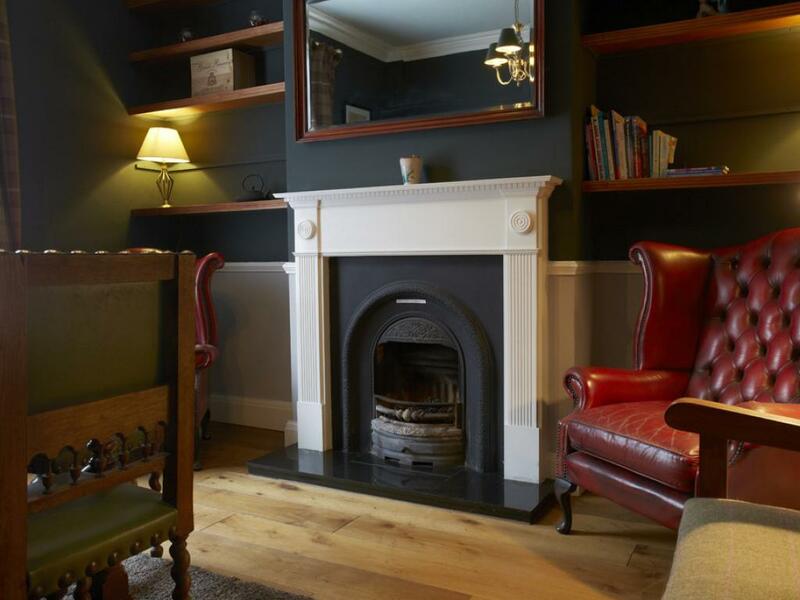 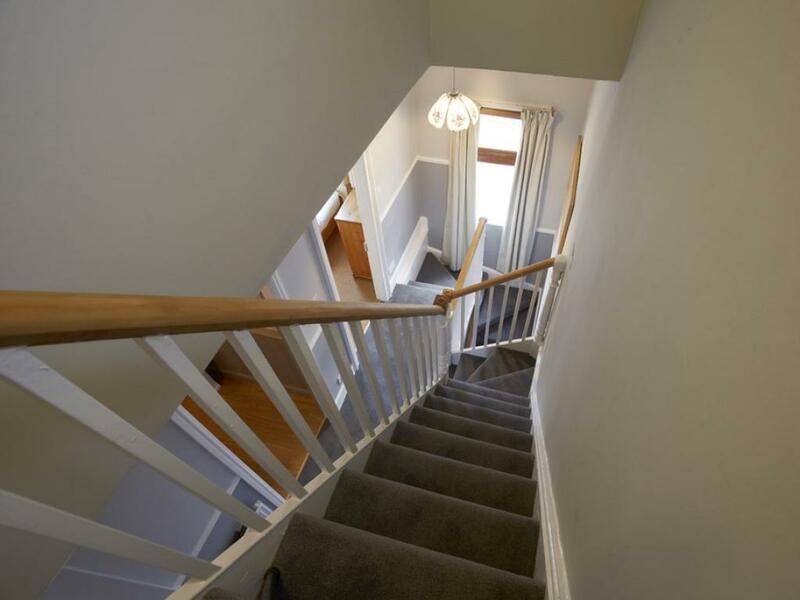 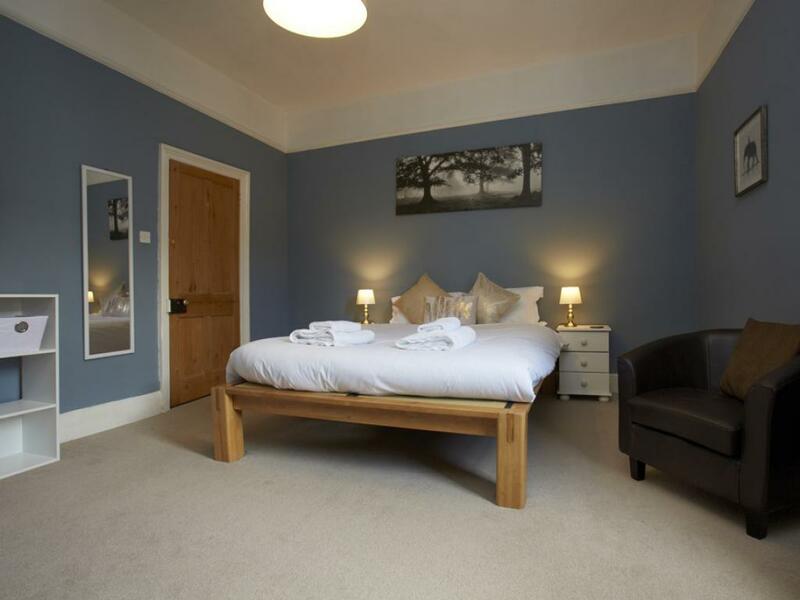 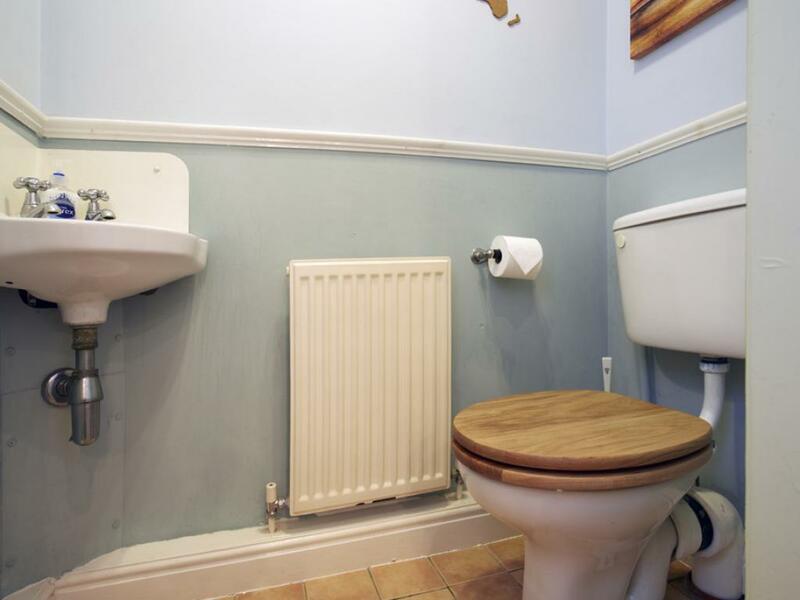 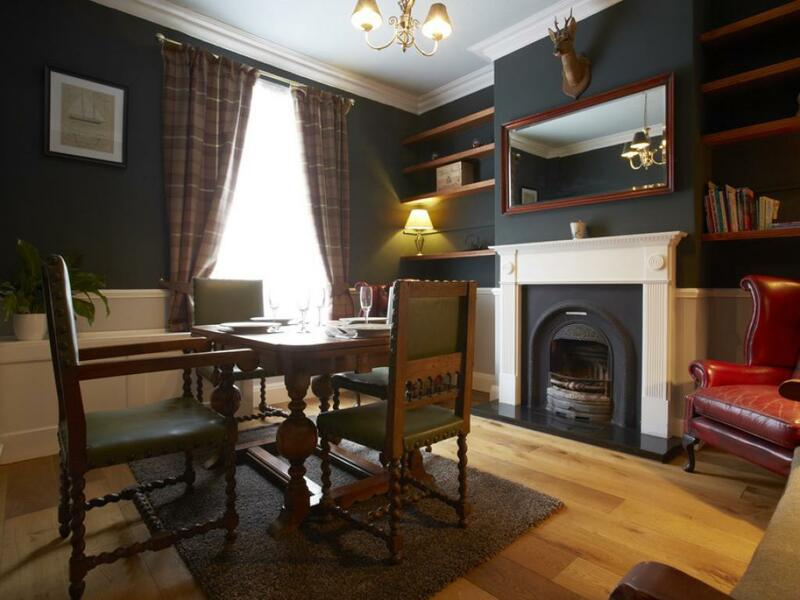 Our 3 bedroom house is in the perfect location for visiting York. 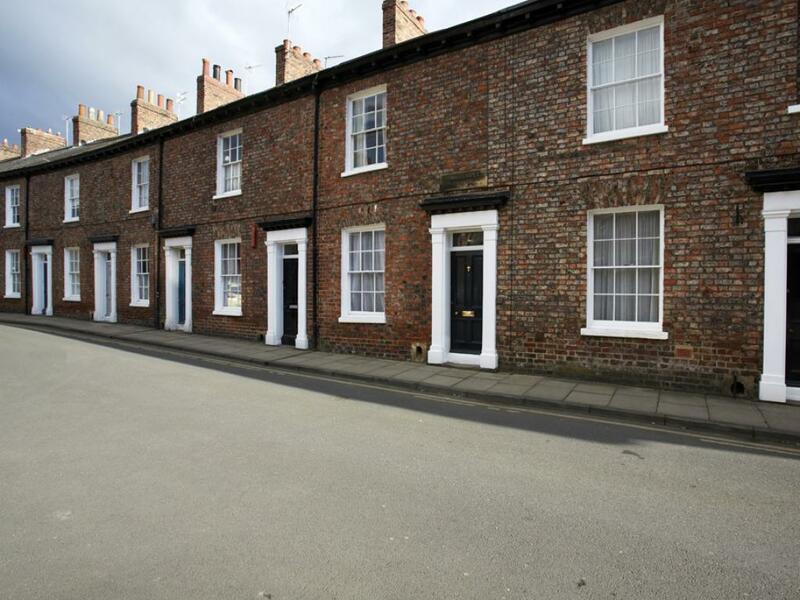 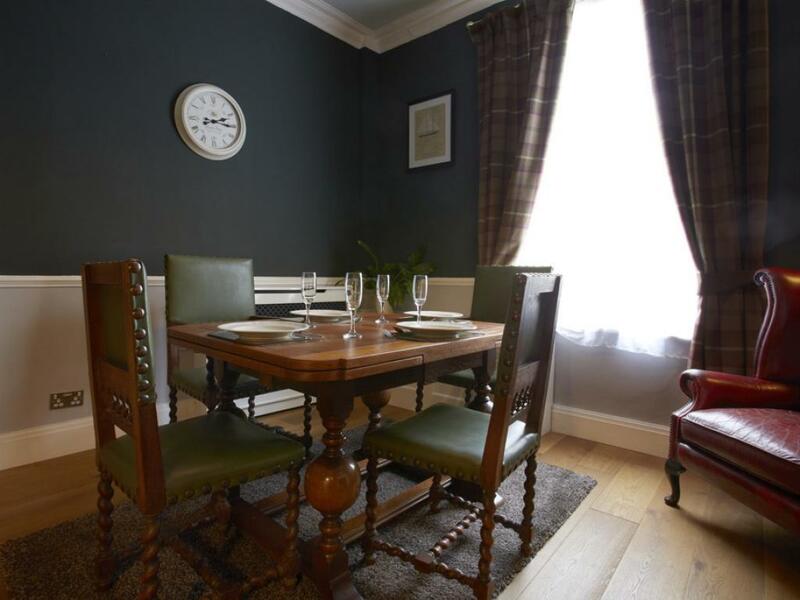 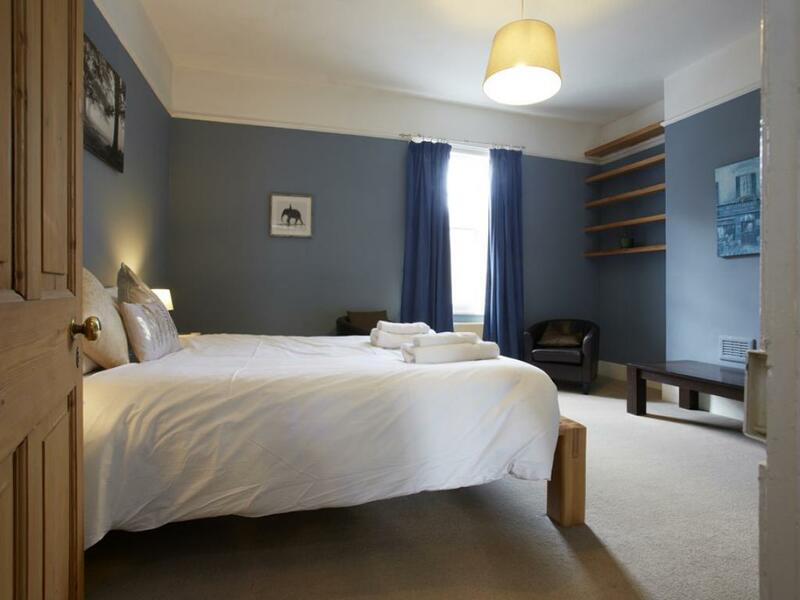 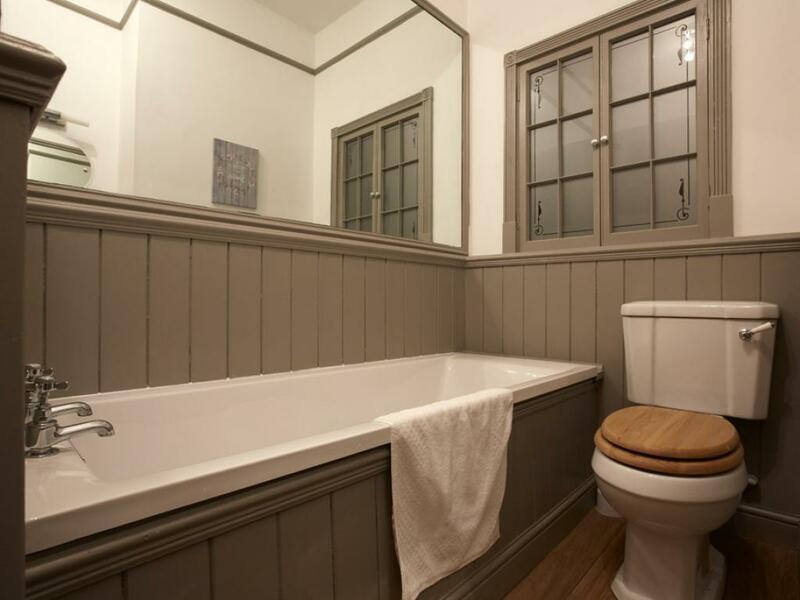 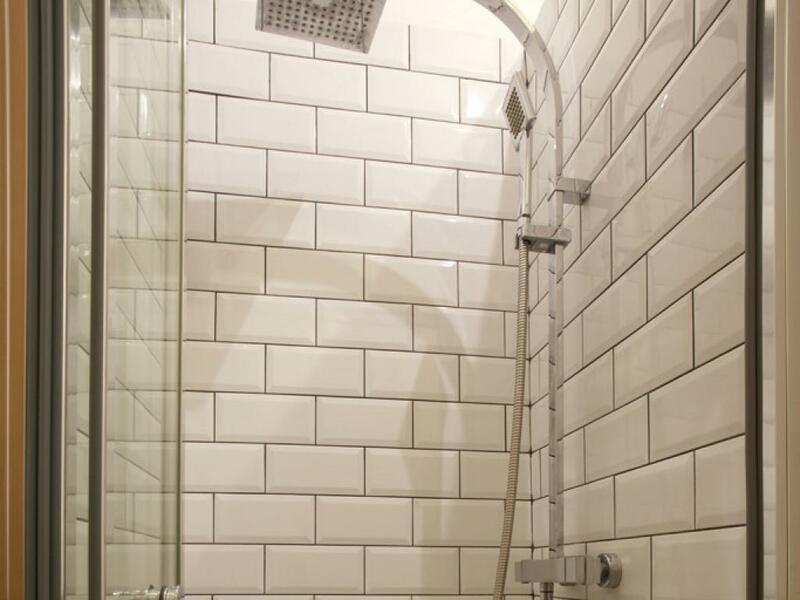 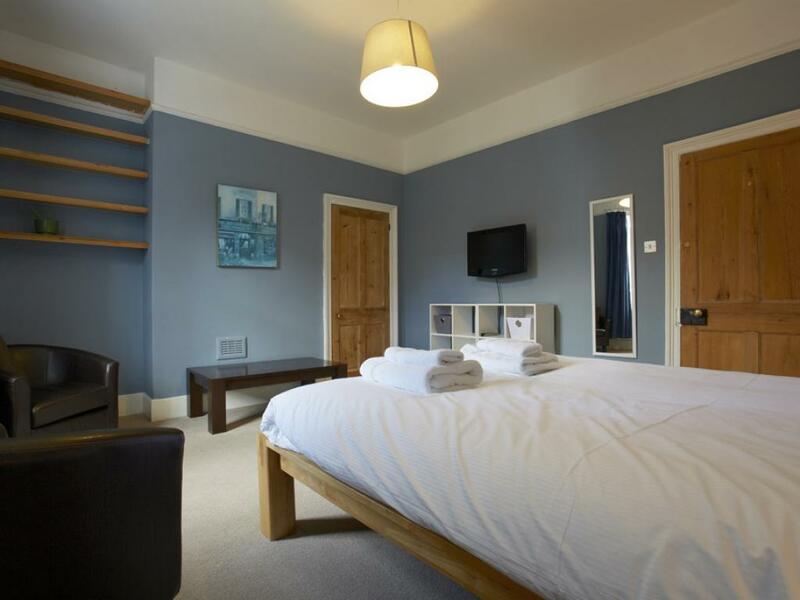 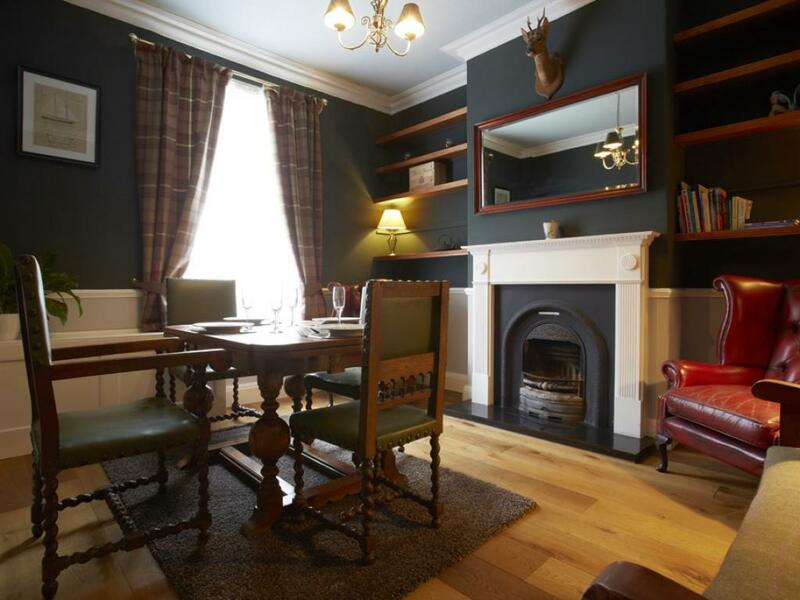 It is 1 mile away from York Railway Station and is INSIDE the iconic York City Walls. 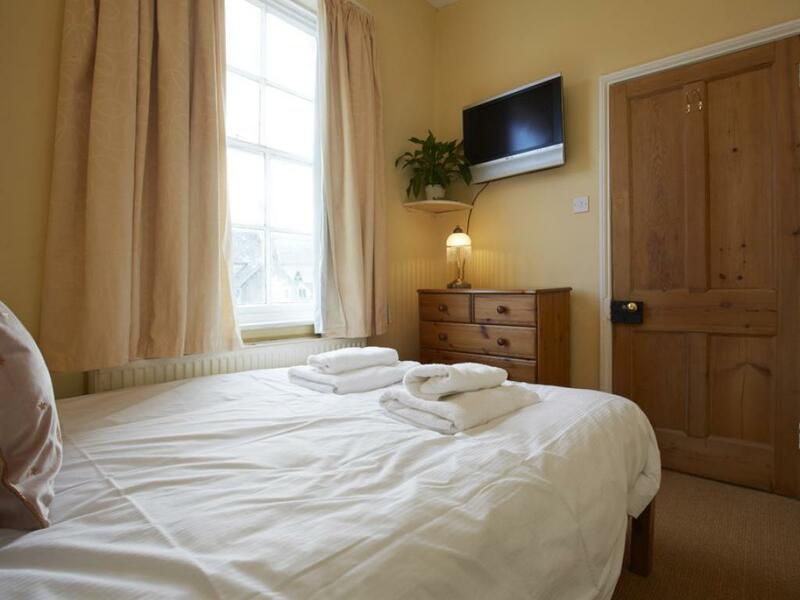 You can go for walks down the river or visit the Castle Museum only a few minutes walk away. You are right in the city centre to see all that York has to offer! 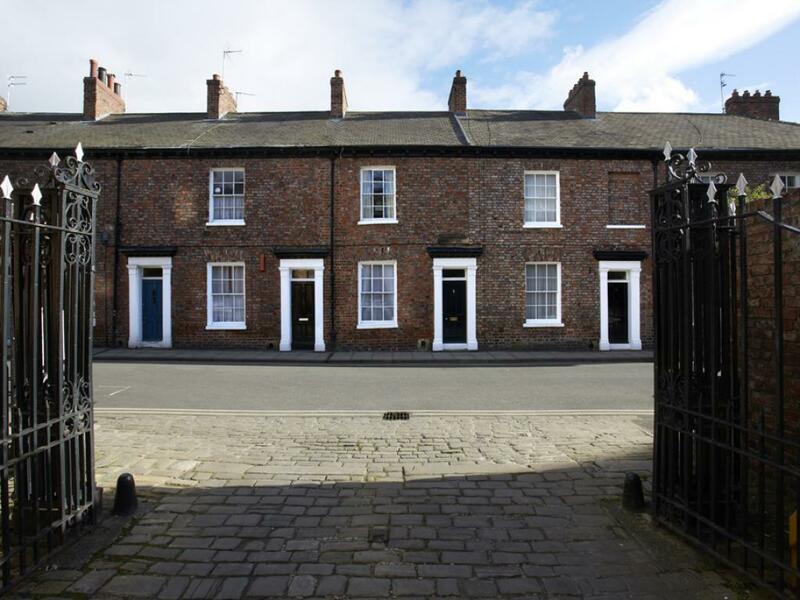 There is permit parking for 1 car during your stay, and a 24 hour car park on the same street as well (Peel Street). 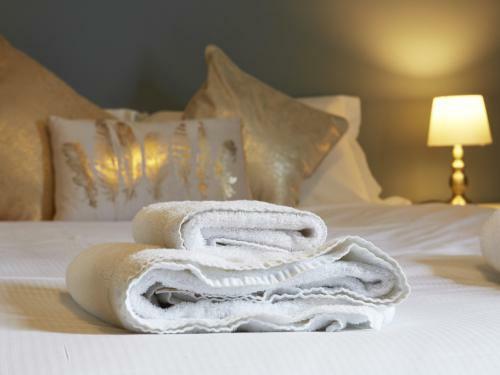 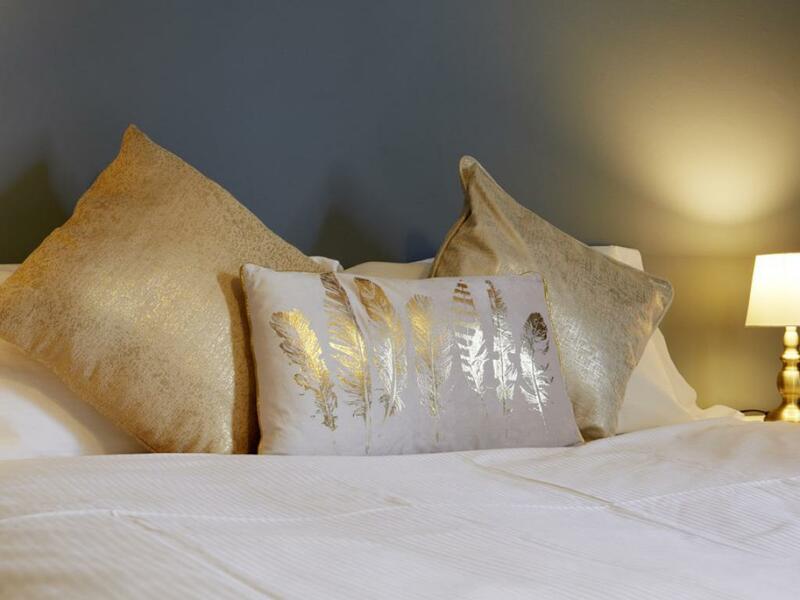 Whether you are here for business or a holiday, our apartment is the perfect base for your time here. 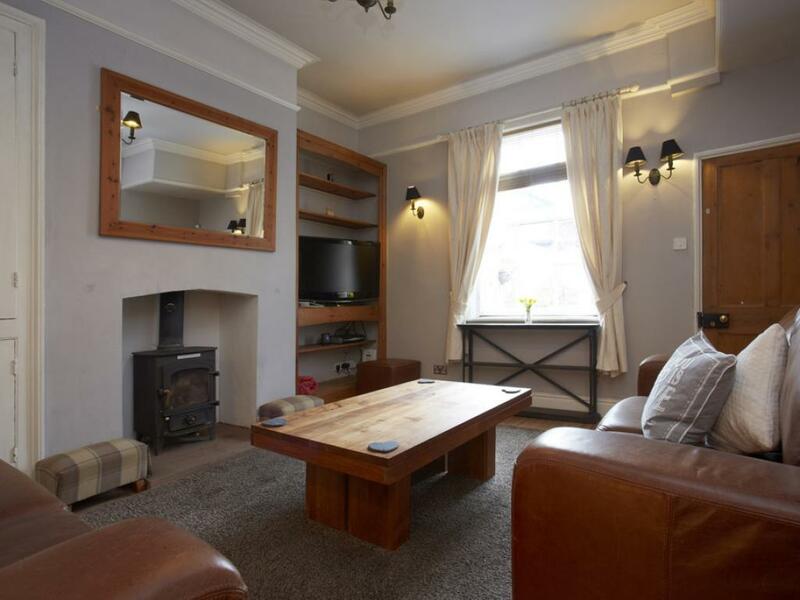 You have your own lounge, dining room, fully equipped kitchen, outdoor terrace and 3 bedrooms.